What amazing options!! 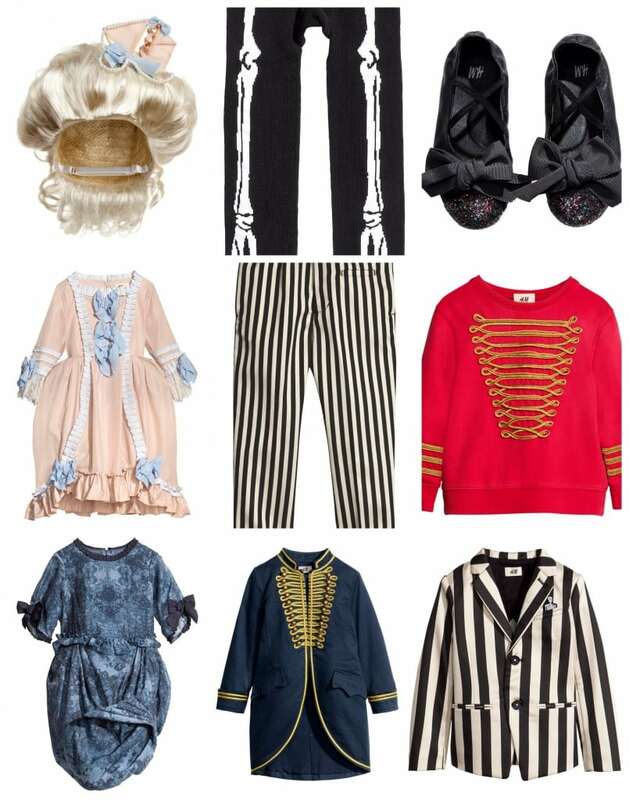 H&M just released their Halloween costume line for children and BOY am I in love. This special collection – All for Children – contains inspiration from mermaids, skeletons, pirates, Marie Antoinette and more! I’m getting that WIG by the way. 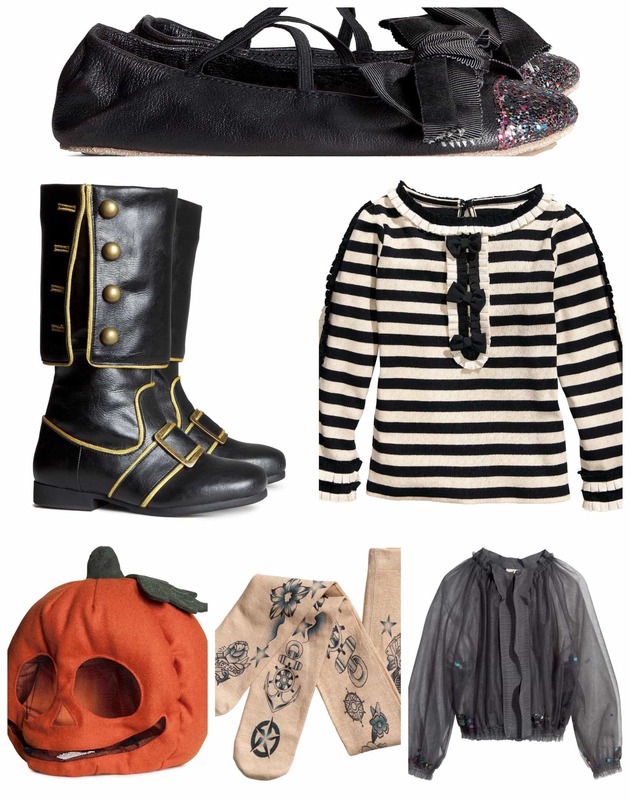 You can see some of the collection online right now as it just launched TODAY. Check it out NOW! 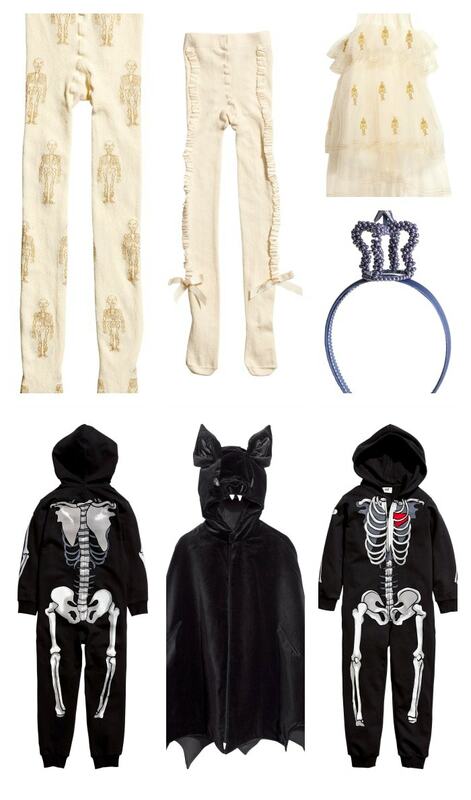 The H&M All for Children Halloween collection will hit stores on October 10th.